Next NEC Monthly Meet Saturday March 6th 10am-1pm Riverside Church Multi-Purpose Room Upcoming Meet Dates: March 6, April 3, May 1, June 5, no July meet, Aug 7. Sept 4, Oct 2, Nov 6, Dec 4! New Resources for Artists Click Here! Creative Entrepreneurs! Performing and Visual Artists! 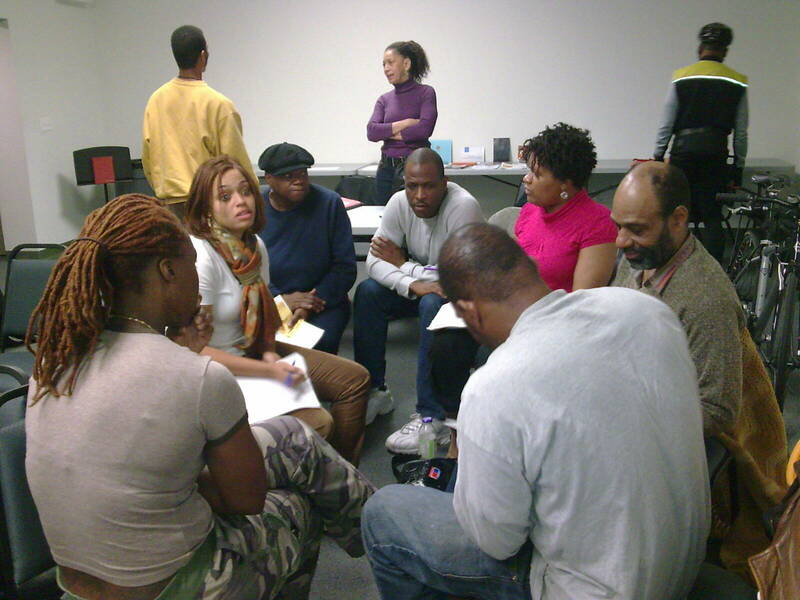 Get your multi-cultural Arts projects done, by partnering in win-win projects NEC Monthly Meet teams! OUTREACH, THEATRE/FILM, EDUCATION.. Upcoming Dates: March 6, April 3, May 1, June 5, no July meet, Aug 7. Sept 4, Oct 2, Nov 6, Dec 4! Become a http://www.necartz.com subscriber or just write http://www.necartz.com on your wall or bulletin board! GRANTS FOR ARTISTS The ArtsCONNECT program provides presenting consortia with access to live performing arts engagements across the mid-Atlantic region and supports newly commissioned artistic works that have broad reach and target underserved communities more Women In Film Los Angeles Opens 2010 Film Finishing Fund Cycle Grants of up to $15,000 will be awarded to filmmakers around the world working to finish projects about women or women’s issues…more New York Foundation for the Arts Announces 2010 Guidelines for Building Up Infrastructure Levels for Dance Grants of up to $20,000 more Regional Arts & Culture Council Invites Applications for Artist Fellowship Program in Performing Arts An award of $20,000 will be given to a performing artist who has sustained high artistic quality in his or her work… Funding for Artists: Experimental television center (ETC) more One year computer, office use, photoshop, editing software on MAC and PC, full database of The Foundation Center Grants and Corporate Sponsorships, access to free stuff (props, fabric, books..) at Materials for The Arts and Costume Collection, insurance and free online seminars all for more info Sign Up Now NYFA Grants see grants page for detailsLatest Census data:Blacks and Latinos Residencies from The Clay Studio. Emergency Funds for Artist and Writers Rehearsal Space rental discounts…and more Free Nonprofit webinars See blog roll on sidebarArtist Residencies NYFA Jobs and Opportunities.. GRANTS FOR ARTISTS Free Nonprofit Webinars Union Actors: submit your Picture and Resume to iACTOR on Screen Actors Guild members pages. Cultural Organizations NEC’s DOUGLAS TURNER WARD shares his interview with Leslie Lee and GIVES $1000 AWARD TO PLAYWRIGHT AT NYU . What’s new from NYFA, Artist Services Organization Want to Help you with Props, Rehearsal Space, Opportunities!! !